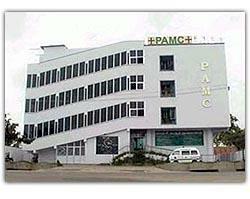 Our Hospital PAMC – Pandian Advanced Medical Centre (P) Ltd is a private limited Company with 42 Share holders, incorporated with Register of Companies on 13th June 2000, and became operational from 1st April 2002. 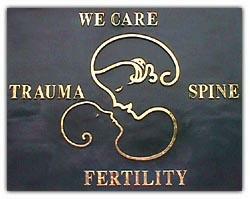 The Hospital Started with 3 departments Spine Care, Infertility and Trauma. With in a short span of time it showed phenomenal recognisation among the public, as a speciality centre. A fourth division – ‘Surgical Cosmetology’ was added to the existing departments. 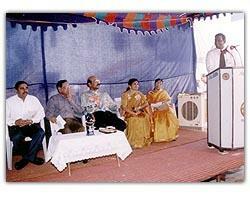 © Copyright www.maduraipamc.com 2004. All rights reserved.